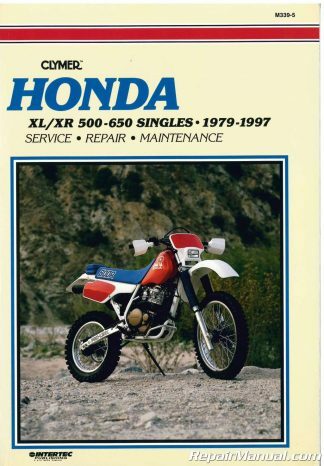 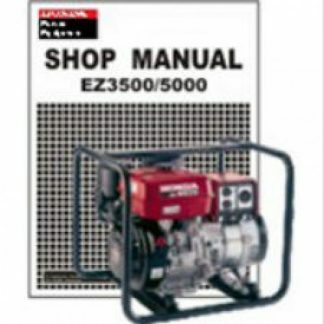 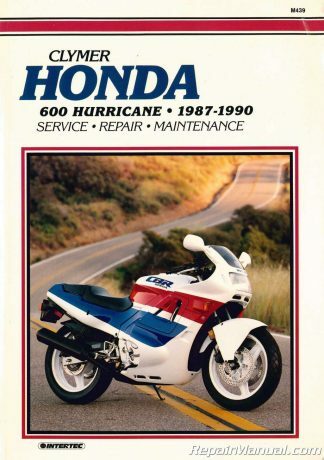 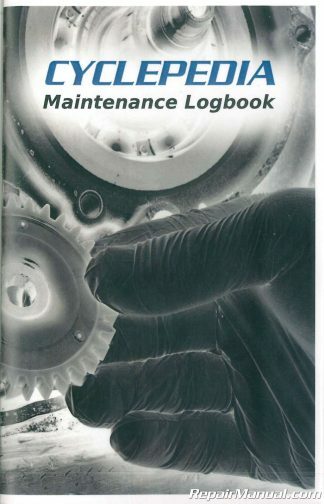 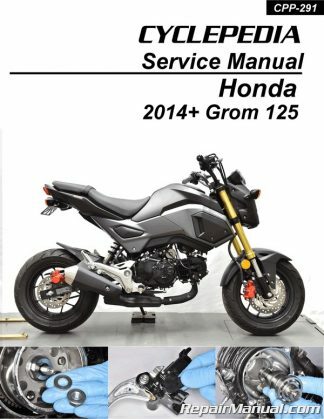 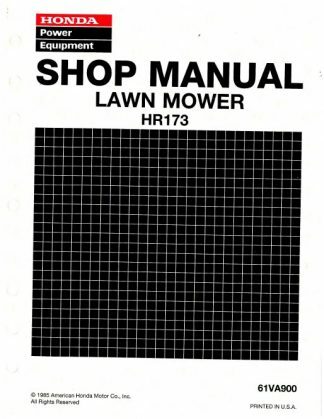 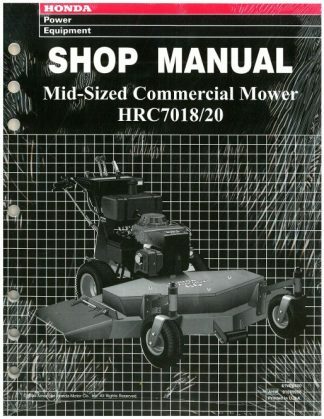 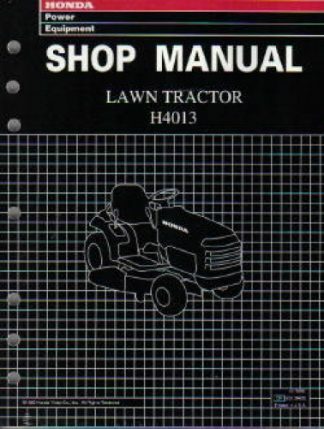 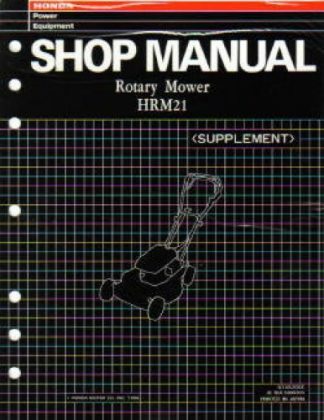 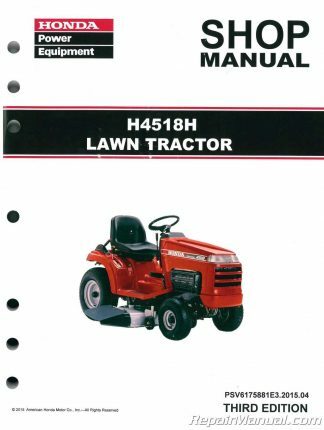 This Official Honda Power Equipment shop manual provides detailed service information, step-by-step repair instruction and maintenance specifications for Honda H4518H Lawn Tractor models. This manual covers the construction, function and servicing procedures of the Honda H4518H LAWN TRACTOR. 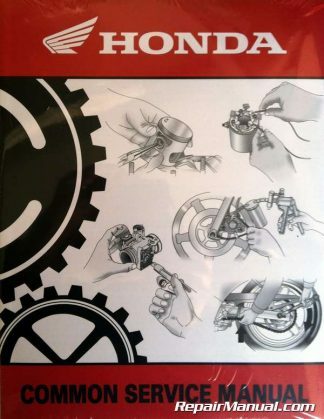 Careful observance of these instructions will result in better, safer service work.